The recent popularity of video gives us the opportunity to deliver vast amounts of information that would otherwise have taken a tremendous amount of effort to convey. With this newfound ability however comes the need to plan out each aspect of a video or video series before it is launched. Planning is crucial as viewer attention span is waning, competition is rising, and audience retention is harder than ever to maintain. The average person’s attention span is lower than it’s ever been. In 2000, the average person’s attention span was 12 seconds; in 2015, the average person’s attention span is just 8.25 seconds. A decrease of 31.25% in just 15 years, this is indicative of the fact that your video’s message must be more succinct than ever in order to capture viewership. Further, across all industries, marketers are turning to video in order to convey their message. With nearly all competitors turning to online video, it is now more crucial than ever to ensure that you are delivering the most efficient, value-added message possible while still engaging your target audience. Reflecting this decreased attention span and increased competition, audience retention statistics are lower than ever before. Rather than the steady decline in retention throughout the video, we are seeing three separate declines: a steep decline at the beginning, a steady decline in the middle, and a steep decline in at the end of the video. Each of these three parts of the video rely on the previous parts with the ultimate goal to get your viewer to act upon some call to action. The more consumers who act upon a call to action, the more successful your video series will be. During the first 10 seconds of the video, viewership declines by more than 20%. Assuming that the title of a video is reflective of the video’s contents, this sharp decline at the beginning indicates the failure to capture viewer attention. It is therefore crucial that the first few seconds of your video give the viewer to to a reason to continue watching. A key way to do this is to ensure that you are communicating how watching the rest of the video will deliver value to the viewer. This could either be a very succinct summary of what is to follow or a promise of some value being delivered contingent upon the viewer’s completion of the video. 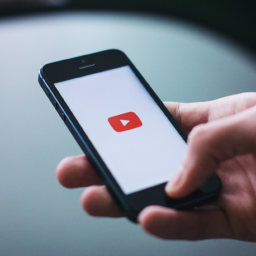 Assuming that you successfully capture the viewer’s attention, the bulk of the video comprises approximately 96% of the video’s contents. No matter how captivating your video’s introduction is, if you fail to maintain viewer attention throughout the course of your video, you will not lead the viewer to the end of the video where you offer them a call to action. One way to do this is to make your video dynamic in nature such that you are not boring the viewer with an unchanging backdrop, audio, or speaker. Try to find a happy medium where the change of pace is not distracting while keeping the viewer engaged. 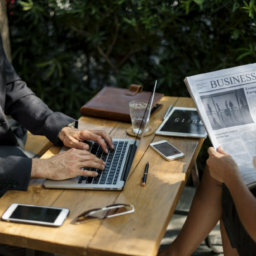 If you’re able to keep viewer retention high throughout the introduction and the body of the video, you must make sure that viewers do not click away at the end of the video’s contents. As the call to action is usually presented after the video has finished, it is key to make sure that your viewers do not click away after all of your hard work in keeping them engaged. A common mistake that is made is to recap the video’s contents using key phrases such as “in summary” or “to conclude”. Refrain from using these phrases as they indicate that no new content is coming, giving the viewer sufficient reason to click away. Instead, make your transition from the video’s ending to the call to action as seamless as possible. This transition should take no more then 3 to 4 seconds, otherwise you risk losing viewer retention. Your video’s call to action should put the viewer no more than one click away from the destination you want them to arrive at. Whether you are selling the viewer a product, promoting a cause to them, or simply encouraging them to spread word about your video series to others, the transition process for the user should be as seamless and integrated as possible. After considering the above mentioned structure of the video, it is important that each segment of your video captures these value points. 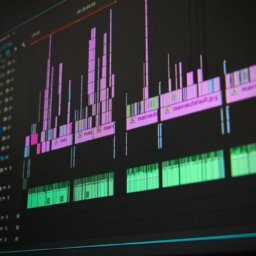 An effective way to make sure your video does this is to pre-write a script with your entire development team and edit it down in such a way that you are only delivering necessary information. This has several added benefits. To begin, if the entire video development team is involved in the writing of the script, then all aspects of the video including audio, visual cues, and text will be highly integrated and the viewer will experience a smooth, well put together video. Additionally, you have time to ensure that all information delivered is highly relevant and a necessary part of the video. While it is tempting to include as much information as possible, it is important to find a balance such that the viewer is engaged and getting lots of useful information but not experiencing information overload. 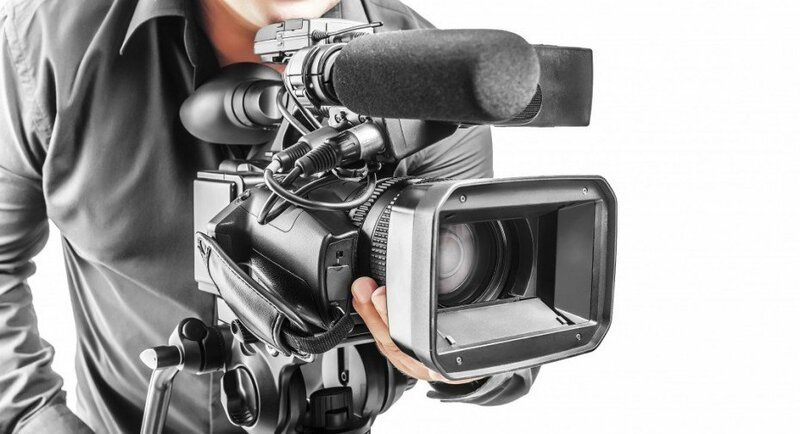 A best practice is to limit a video to a talking speed no greater than 130 words per minute. This reflects a comfortable talking speed that is not slow and does not stutter. In some cases, it may be wise to brainstorm all value points that you want your video to include prior to writing a script. Writing a script is a big task; if you don’t know all of the value points you need to hit in your video, then it will be difficult to apply any chronology to your video’s sequence. Organizing the order of your video’s contents with a purpose is another crucial part of keeping your audience engaged. By approaching the video creation process systematically, you are an increasing the likelihood that you’ll remain competitive in your video’s market while delivering maximum value to your viewers and improving audience retention.